Buckle up, grab the wheel, and let your engine roar on this 5 minute time trial! 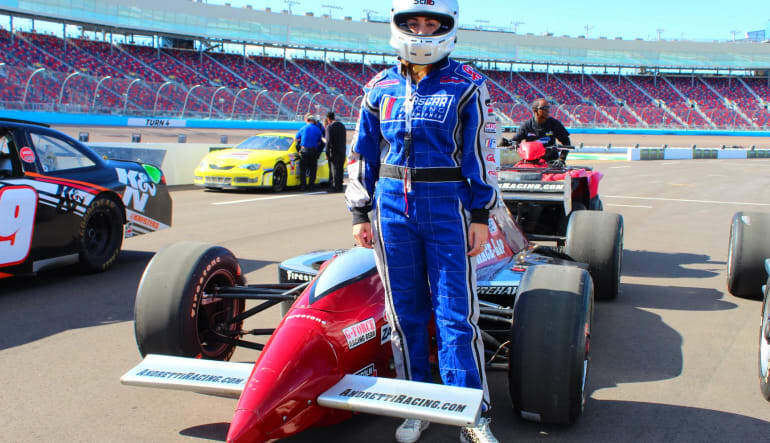 Reach top speeds at the Homestead Miami Speedway! Buckle up, grab the wheel, and let your engine roar on this 5 minute Indy-style time trial! 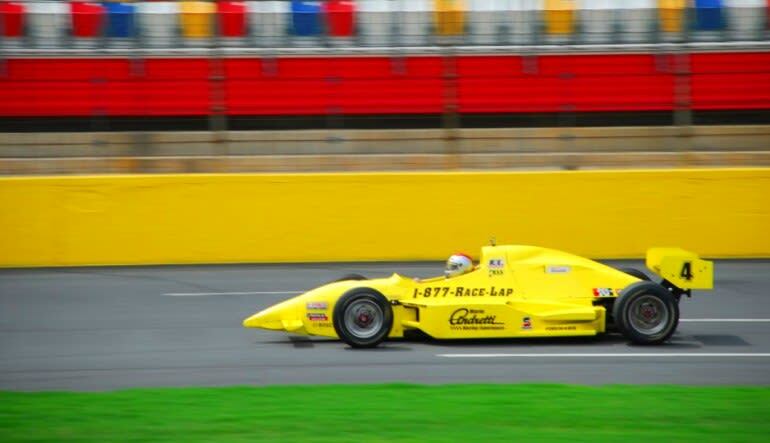 This is the most adrenaline-inducing introduction to the race world of Indy car driving. Feel like the pros in one of our Indy-style, race ready vehicles and get ready to conquer the 1.5 mile Homestead Miami Speedway! A car safety and track information session will be your first stop in gearing up for the big race. 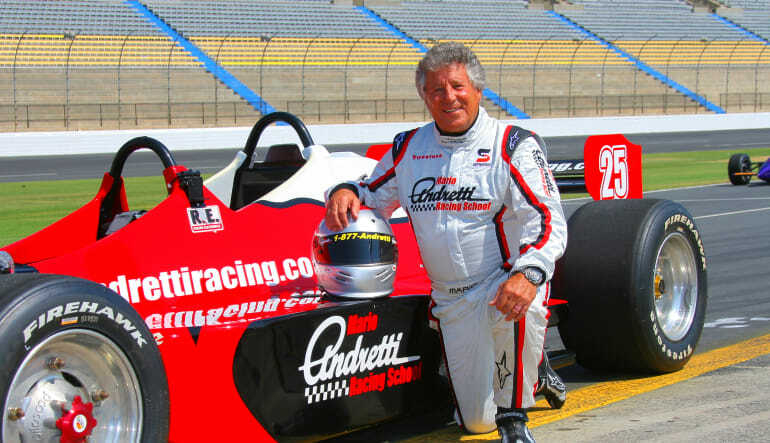 You'll meet with your very own professional driving instructor to review all the best tips and tricks to handle your Indy-style race car. You'll learn about braking, banking, and how to accelerate up to top speeds on the straight-a-ways. This 5 minute time trial will encourage even the most novice of drivers to push their limits. 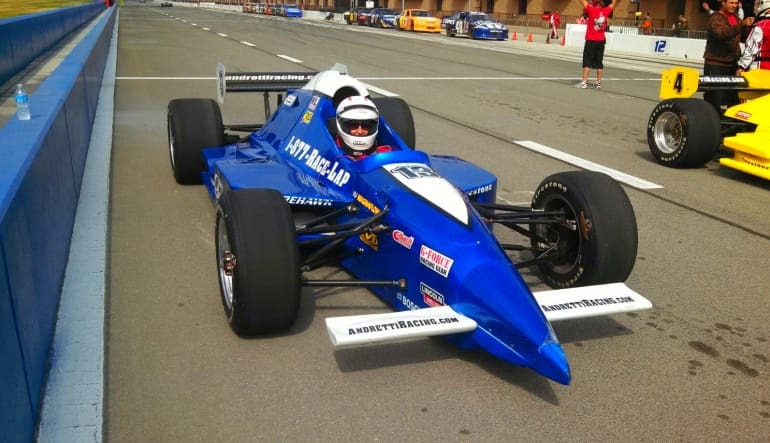 Jump in the cockpit and let your inner adrenaline-junkie loose on this Indy-style race car adventure!